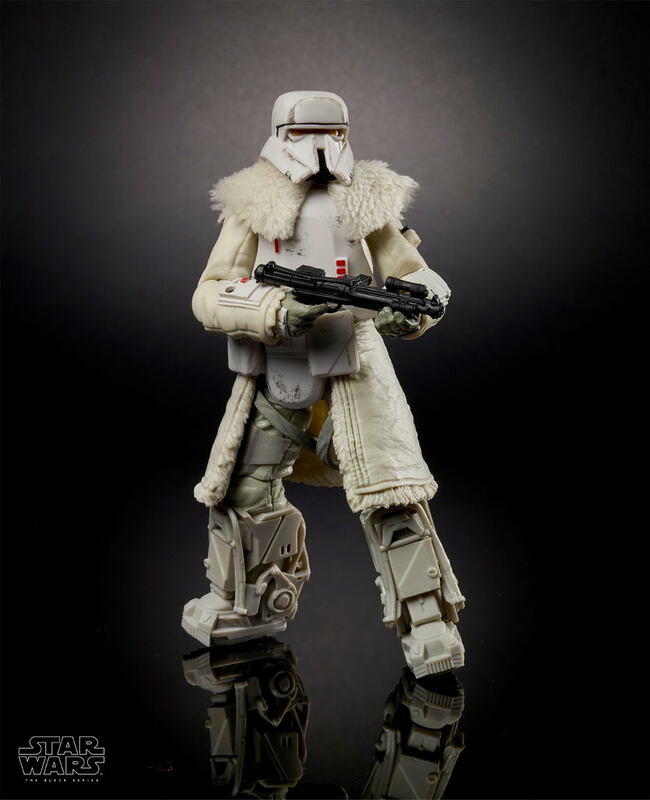 Today, Hasbro has revealed a slew of 6″ Black Series action figure pics ahead of Toy Fair. 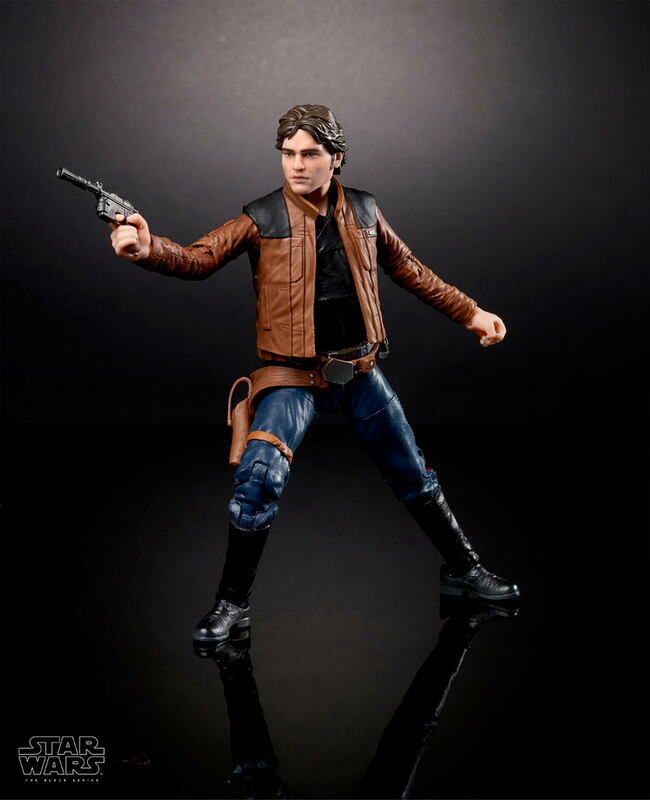 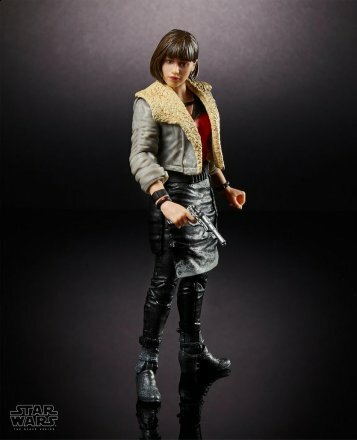 The 6″ figures that they’ve revealed include: Han solo, Lando Calrissian, Qi’ra, and the Imperial Range Trooper. While it’s interesting to see that Han Solo (based on this film), wore the same pants for 20 years, the really interesting thing to note is the color of the interior of Lando’s cape. 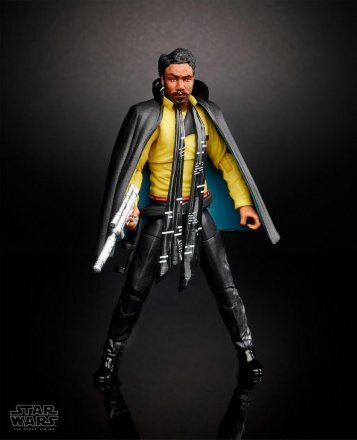 It’s the color of the exterior of his cape in later films. I wonder if the cape he’s known for wearing is recycled from this original one?